Call For a Free Solar Quote! 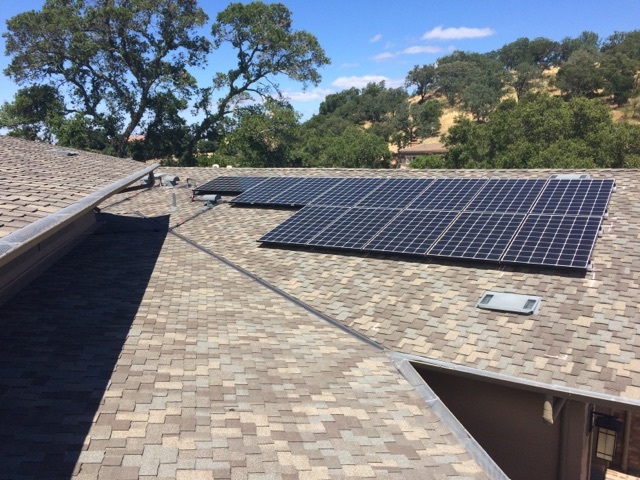 This 16kW solar system was installed by Earth Electric in August, 2017. The system includes LG 320W panels and a SolarEdge 7.6kW inverter with optimizers and monitoring software. As a local, growing company, we’re familiar with the building codes and permitting process throughout the Bay Area. Large companies with no local headquarters often turn away more complicated installation that require research and creative solutions. 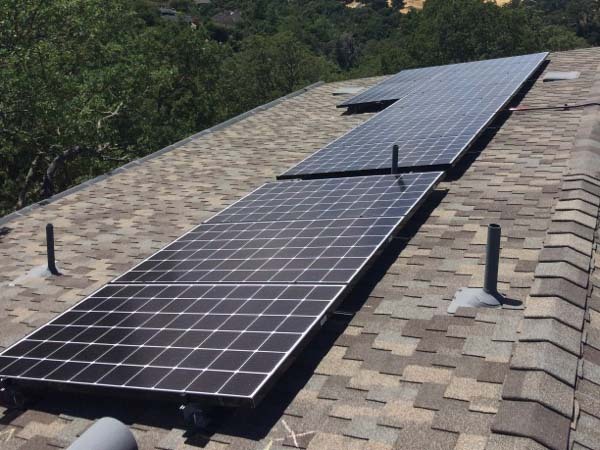 Earth Electric is willing to put in the extra time and effort to address issues like upgrading your electrical system, figuring out how rebates work with utility companies other than PG&E, finding you the right off-grid system, and more. Choosing a local company is vital to the customer experience and the outcome of your solar system. 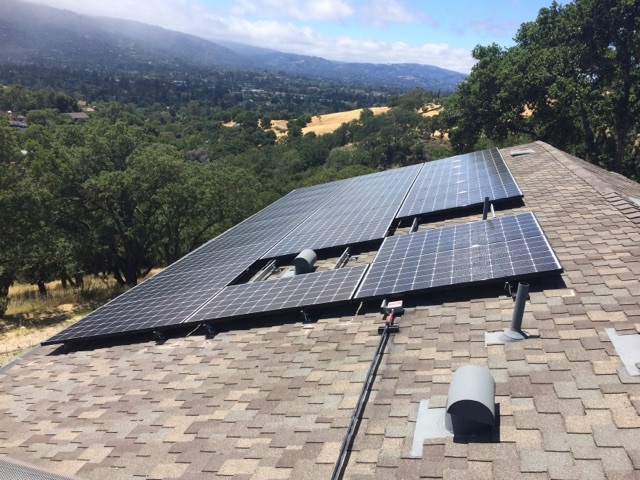 Because we’re from the Bay Area, we’re able to travel to your home and spot any potential issues right away so that we can address them and get the installation process moving quickly. Large companies from out of the area will often sell their customers a solar system without even visiting the home! 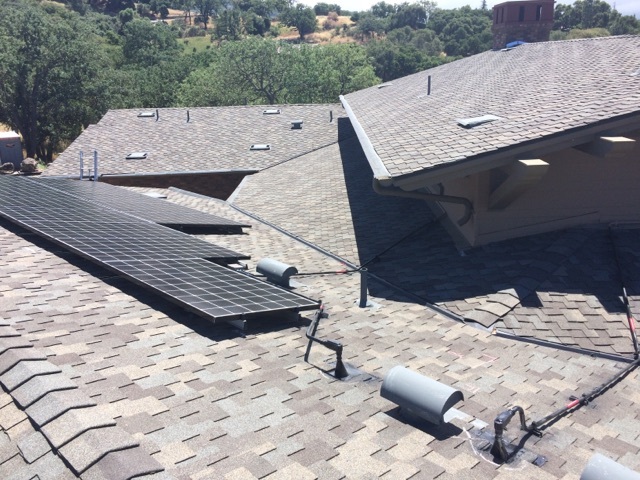 This is how problems can occur with the install, so be sure your solar company looks at your home before you sign a contract.